Sancta offers all residents the opportunity to explore a range of cultural activities. 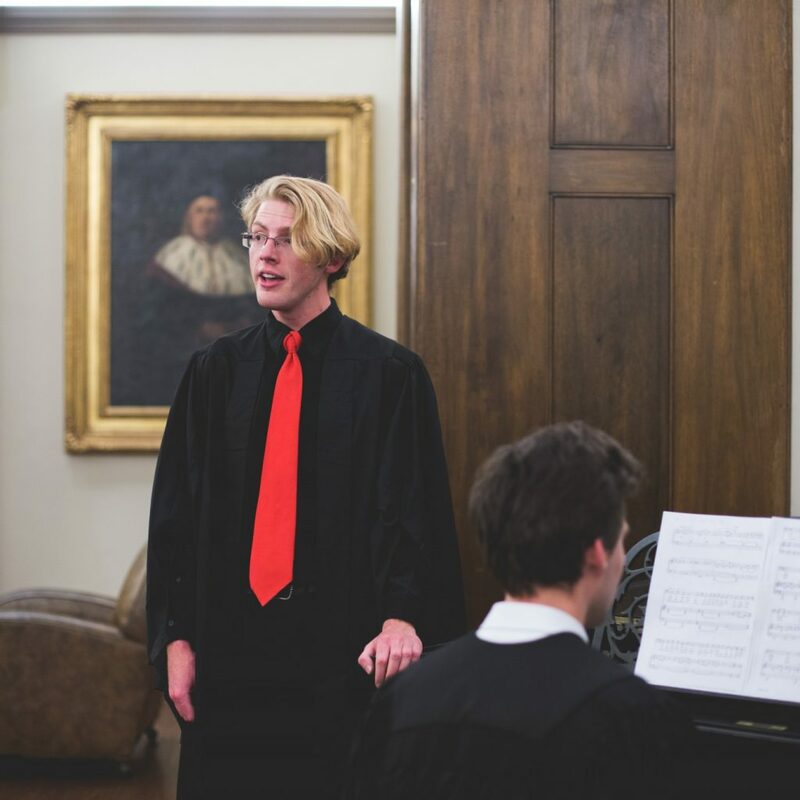 Residents can participate in the intercollege Palladian competition for vocal, instrumental, dance, drama, debating, art and oration categories and there are opportunities to be part of the College choir, concerts and after dinner performances. An Intramural Arts competition is another avenue for cultural competition for Sancta’s students. 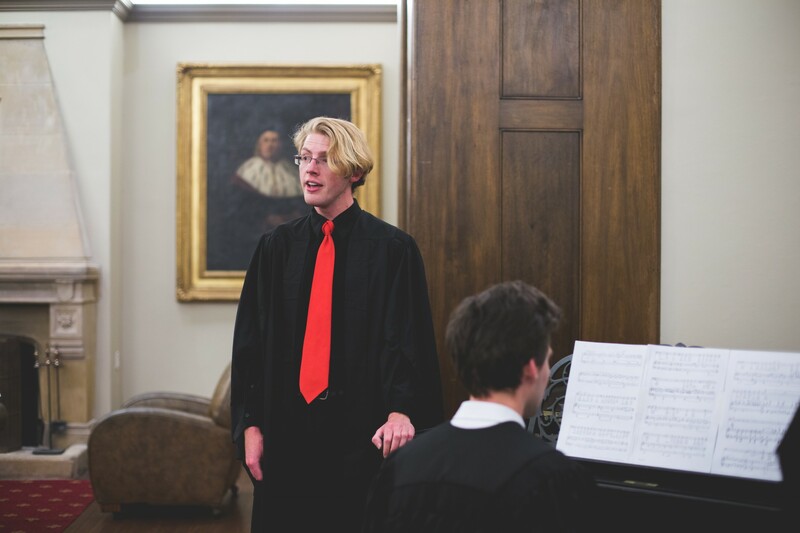 In 2015, Sancta took first place in Solo Oration, Solo Drama and Ensemble Vocal in the Palladian Cup.